Balance Medical & Day Spa has all the treatments and expertise to get you feeling and looking your best. Did you know that many visible signs of aging can be traced back to volume loss? As facial tissues thin out, lines become etched around the nose and mouth and cheeks look a little hollow. 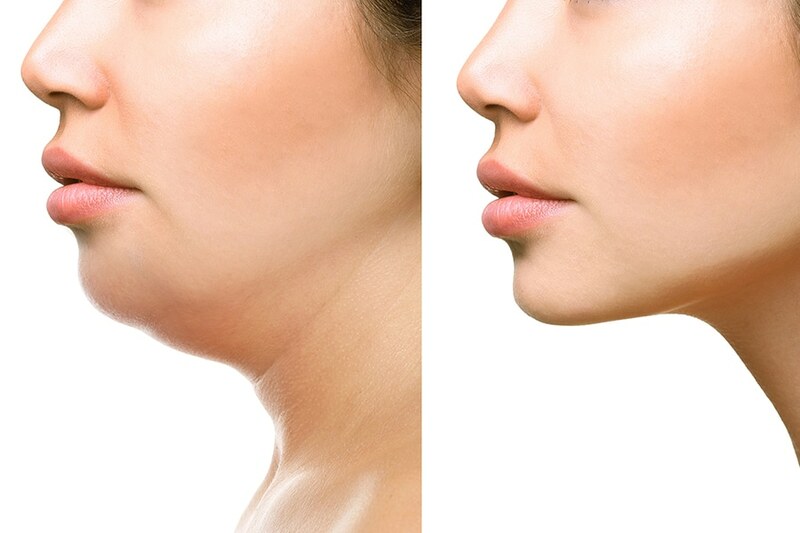 cosmetic injectables can replace lost volume to help smooth wrinkles, plump the lips, and restore a more youthful appearance. 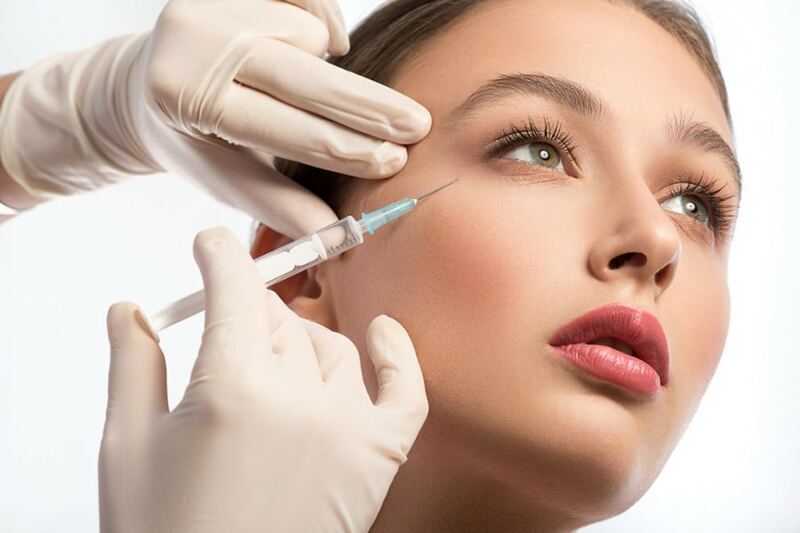 Learn all about cosmetic injectable treatments below. If you have frown or forehead lines, crow’s feet, smile lines around your eyes, or all of these, Xeomin injections will make you appear more relaxed and less tired. If you received Botox or Dysport and found that your improvement is less than expected, didn’t last as long as it should, or has decreased for a given dosage, you may respond better to Xeomin. Our experience shows that people who respond poorly to Botox often respond well to Xeomin. Visit our Xeomin page for more information. BELOTERO BALANCE is a dermal filler designed to integrate into facial skin tissue. The unique manufacturing process for BELOTERO BALANCE yields a soft and cohesive gel that, once injected, instantly fills the skin to help smooth lines and wrinkles. While the product is versatile enough to handle moderate nasolabial folds (smile lines around the mouth), it can be an ideal option for treating delicate areas such as etched-in smile lines and vertical lip lines (thin lines that appear above and around the lips).